Couldn't be more happy with the finished product and installation. The crown looks beautiful on my cabinets, definitely makes them look more expensive and finished. Definitely would use this service and David Getts again! 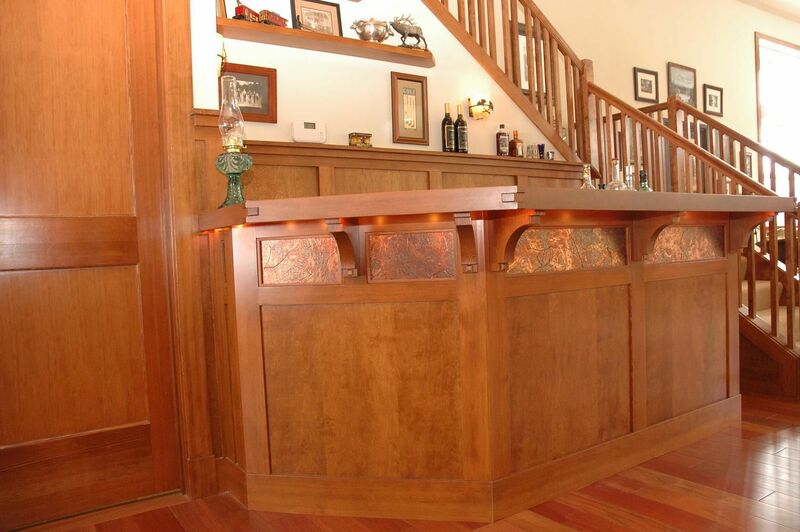 This custom bar was made for the great room in a large Craftsman home. 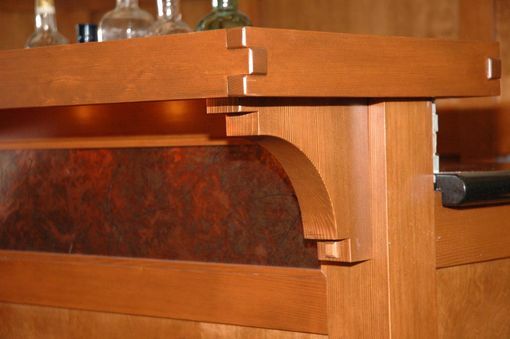 Solid wood corbels, finger jointed countertop edges along with frame and flat panel details helped this bar feel right at home. 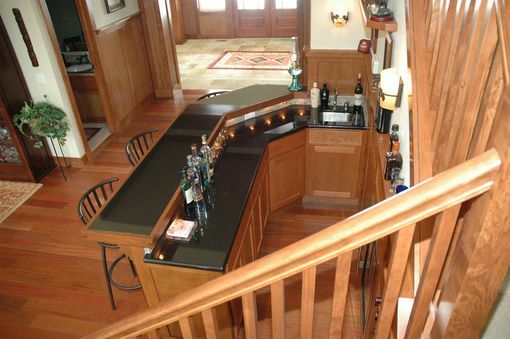 Absolute Black granite countertops, customized copper panel accents and low voltage lighting provide a comfortable setting for hanging out. 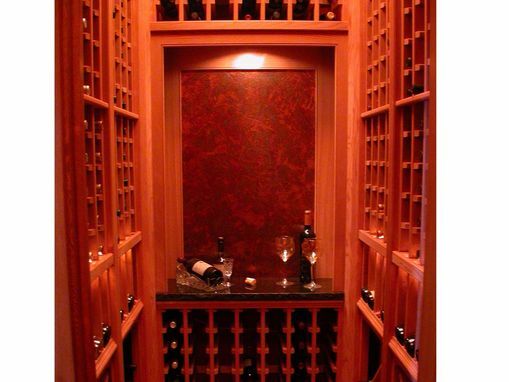 As a complement to the bar, we built a wine room in an existing pantry. Every maker has a story. Be a part of David Getts Designer Builder Inc's story by placing an order, leaving a review, and seeing your review appear here.